Sanlorenzo returns to entirely Italian ownership, with CEO and Chairman Massimo Perotti buying back the shares sold in 2013. La Spezia-based yacht and superyacht builder Sanlorenzo has announced a return to entirely Italian ownership. 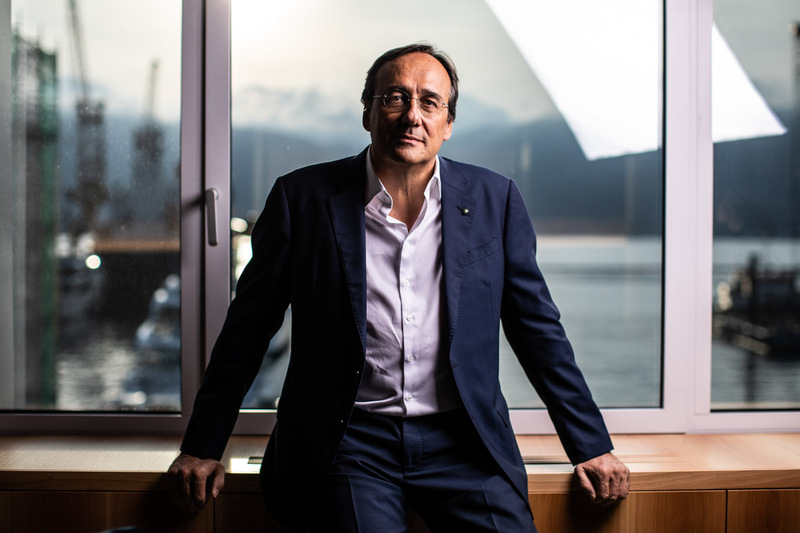 Sir Massimo Perotti, Chairman and CEO, has repurchased 23 percent of the company’s shares from Chinese company Sundiro Holding. 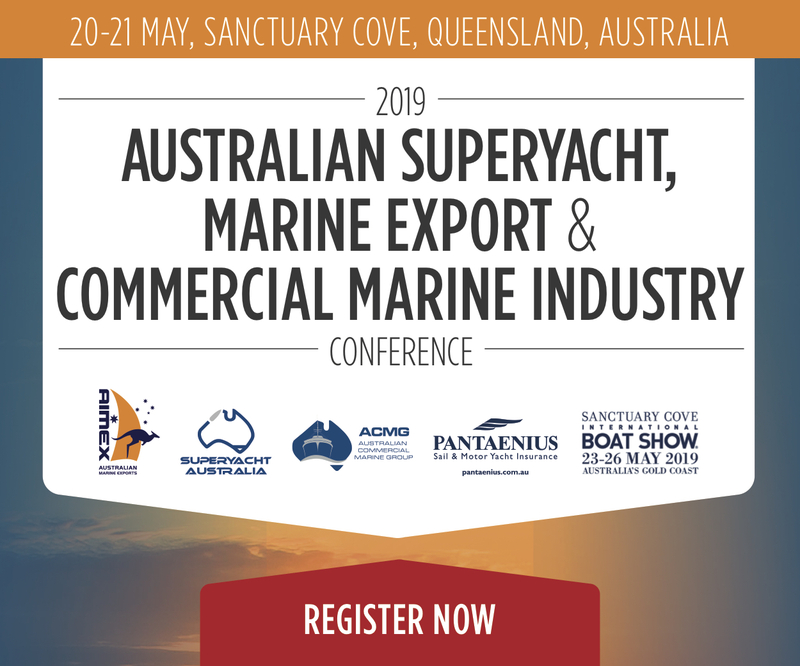 The shares were sold in 2013 in a move to tackle the boatbuilding industry’s crisis, with an agreement to support its partner in building boats (not under the Sanlorenzo brand) under 20 metres long in China. Sanlorenzo SpA was assisted in the negotiation of the transaction by Studio Musumeci, Altara, Desana and Associates for the legal aspects and by RSM Studio Palea Lauri Gerla. The move makes the Perotti family (including children Cecilia and Cesare Perotti) owners of 96 percent of the company shares of Sanlorenzo SpA, through the Happy Life Holding company. A few months prior, the Fondo Italiano di Investimento sold back its 16 percent share, originally purchased in 2010. Management holds the remaining four percent. These operations appear to result from Sanlorenzo’s positive growth results over the past few years. “The numbers reported demonstrate it fully: revenue has grown from 300 million [Euros] in 2017 to 380 in 2018, and for 2019 we are forecasting additional growth of 20 percent. Furthermore, we have an order backlog of 500 million for 2019 and 2020,” said Perotti. “However we are not stopping here, and we expect to invest 100 million Euros by 2020, of which 52 percent will be in new facilities to increase our production capacity, 42 percent in new products expanding our product offering with new models able to satisfy the growing demand of the international market, and six percent in R&D,” he continued. Along with these investments, the company has recently started a significant initiative focused on youth: the ‘Sanlorenzo Academy’. The Academy is focused on investing in new generations by providing training opportunities to youth, with an emphasis on hiring. The long-term goal is to develop the specialised professionals for whom the industry’s job market is experiencing high demand.